We wish you and your family peace, happiness, health, and prosperity in the new year. 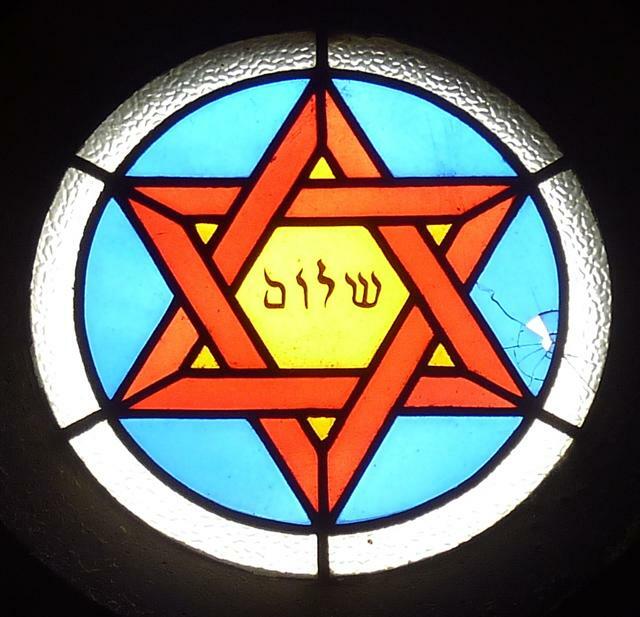 Stained glass image from an unknown family vault, Jewish section, Montparnasse Cemetery, Paris, France. Copyright 2012 Jeremy Frankel.